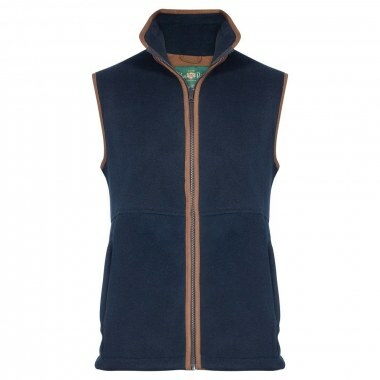 Alain Paine is a traditional country wear company who have been in business for over 100 years. 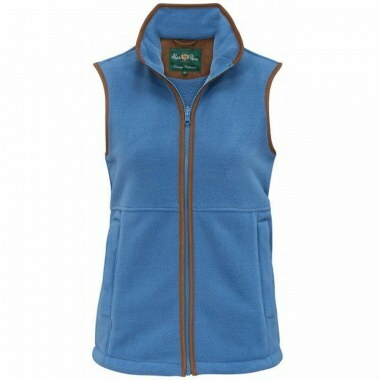 We are really pleased to be working with them for the first time this year. 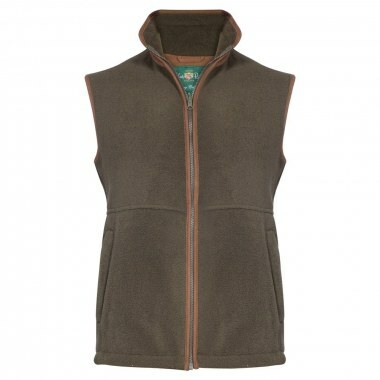 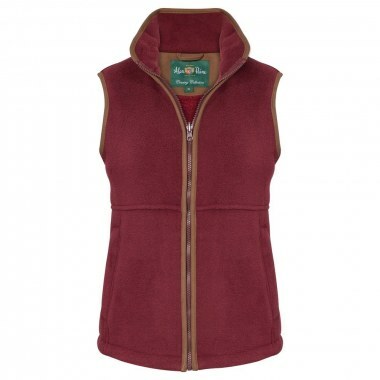 We have only chosen their wonderful fleece waistcoat to add to our main collection as these fit in very well with our ethos of coast to country. 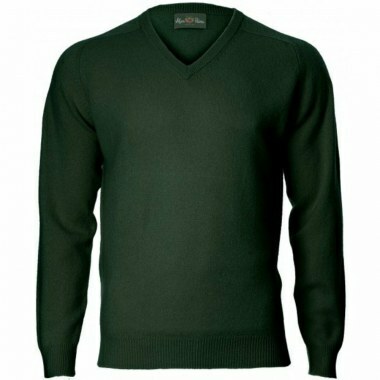 However, should you require anything else from their collection please contact us and we will be able to help you.